That means say goodbye to your Web Host. Not an easy proposition. But a very tempting one. But wait a sec. Is it really possible. And is it economical. Well lets see our options. What is a Web Server. A server is a software which provides a specific service. So a Web Server is a software which serves Web Pages or specifically your website to the internet users. On similar lines a mail server will be a software which exchanges electronic mails between users. 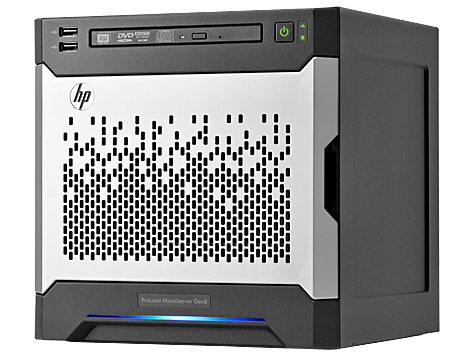 This server software has to run on some specialised hardware to give an optimum performance. Here is where you will see the dark and sleek rooms with big cabinets and lots and lots of wires. These are the server computers you see in a typical data center. But with advances in hardware technology in computers, the kind of specifications you saw in servers a few years ago, are now in the hands of the users with the mobile handsets, literally! A high upload speed. Remember you are going to serve Web Pages. Which means you will send out something. A Static IP Address. You can get one from your ISP(Internet Service Provider) for a fee. 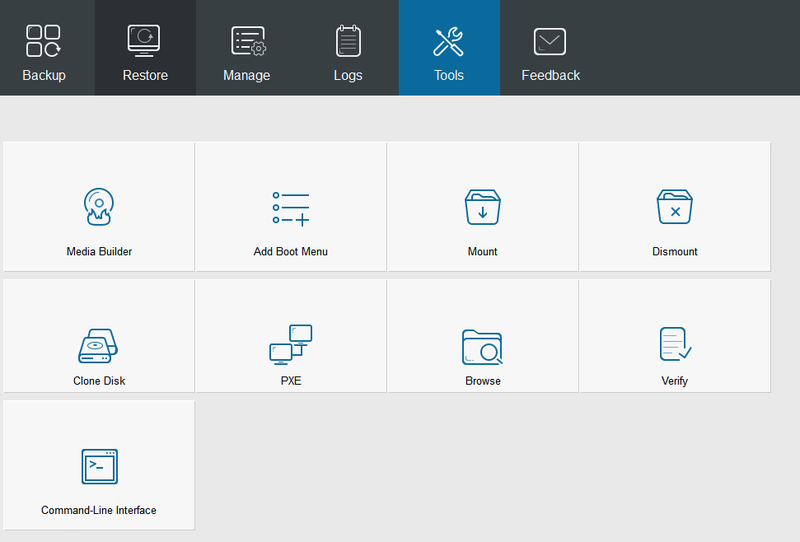 2 A Web Server with your website. 3 A power backup, usually an online UPS and adequate cooling. We shall for the remaining of the article focus on the Web Server part, with special emphasis on the hardware. 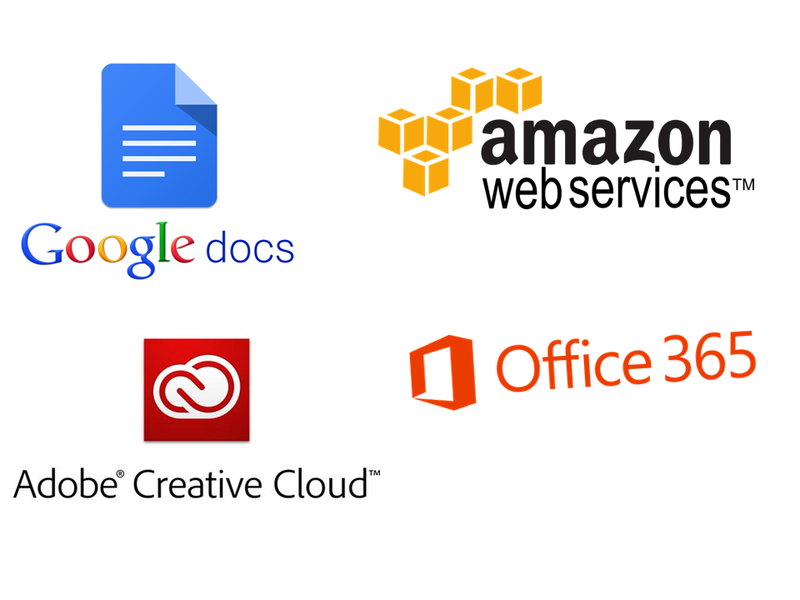 For the Web Server software we can simply narrow our choices to either a windows based IIS server or a OS independent PHP or LAMP or WAMP based server. This entire part will be covered separately….coming soon. If you are planning to host a website from your home, it is assumed that this website will not see that many number of visitors which a data center handles. With limited traffic, the hardware requirements are not that demanding. In the past if such a requirement arouse, the simple option was to assemble a Desktop PC and install a server OS and plug it in. But come recent times, a slew of options have emerged which warrant attention. With the latest version available at one tenth the cost of a full featured top of the line smartphone, this is the best option for a low cost computing machine. Its can also be installed with a full fledged Linux Operating System and can be easily configured as a Web Server. Of the scores of tutorials which are available on the Internet, almost all have suggested that it should be used for experimental purposes only. But it can still be used, maybe with a cluster. Both of these are not servers in the true sense but a storage device which can be put on the network. So with some additional software and an embedded computer (Intel Atom Based), these devices can easily act as a web server. The key point to note is that this arrangement is very personal in nature and will not handle heavy visitor load. Apple had taken a bold step and launched the Mac Mini with the Server version of the OS X. This came as a big boon to the SOHO market. But the idea was nipped in the bud before it could create a flutter in the market. This particular version of Mac Mini has been trimmed down and is no longer available for sale. And finally we now reach the final option in the market. Now this one is a real server computer, but it is being offered for the general public at the cost of a mid sized and speced Desktop PC! 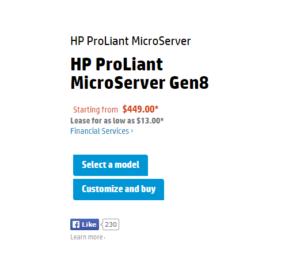 Of course those who work with servers will cringe at the specifications, yet it is still a respectably powerful server. HP ProLiant series of servers were always targeted at the affordable Server Computers market. 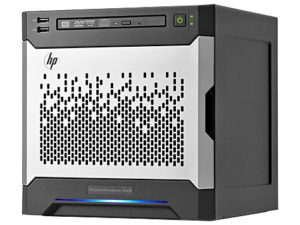 It had launched three earlier versions of the MicroServer. But it seems HP has invested a lot in this particular model to enable it to make a statement.